…digital strategies, technical expertise and creative innovation. From brochures, banners and stationary to document templates, PowerPoint presentations and more, our graphic designers can use their creative flair to communicate your brand in any medium.. If you need a 4 page brochure style site or a major web development we can manage your project from start to finish. Do you just want to pick up the phone and talk to an Aussie? We offer ALL the features and at the best rate. You tell us what you want to pay! Apps and mobile web sites are the future and they are here today. Do you have a mobile stratagy in place?. Using a print broker is simply the best option. We will make sure you get the best price and delivered on time! Do you want to be in top ten Google? Do you want more sales coming through your site? We guarantee results! We will keep you up to date and give free advice on all your web and online marketing needs. There are hundreds of web design companies and freelancers to choose from so how do you pick the right company? If you are looking for an effective web site that is beautifully designed, easy to manage and unmatched price, we can supply an outstanding product and service to your business. We don’t keep industry secrets to ourselves. We share the latest techniques and don’t charge the earth for it like most agencies. Why go to the trendy little advertising firm that makes pretty sites. 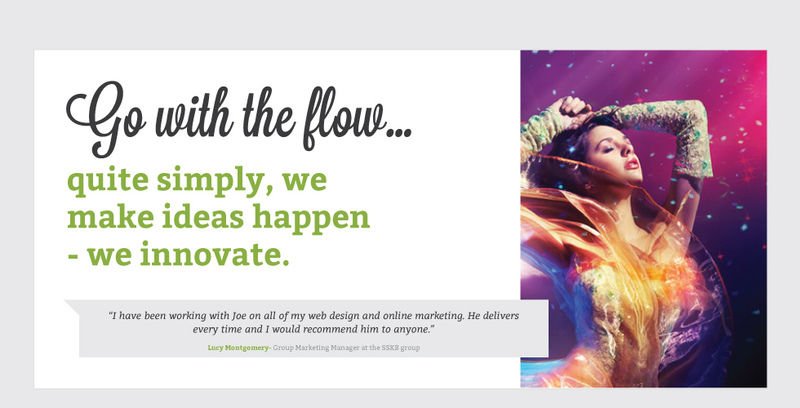 Use Webflow Design because we can create a beautiful looking site that meets all your requirements and generates leads. Webflow Design creates beautifully functional digital experiences. Webflow is a creative digital agency on the Gold Coast. We provide online strategies, search engine optimisation & search engine marketing, mobile app development, as well as beautiful web design. Our strategies, technical expertise and creative innovation drives effective & measurable results. The digital landscape is growing and evolving at an ever increasing pace. When looking to establish your digital presence or become a market leader you need the right strategies and tactics in place to be successful. To thrive in the digital landscape, your website needs to be highly visible in search engines and succeed in converting potential buyers to customers. Our digital marketing strategies and SEO services produce real, tangible results. Your business is unique so we work with you to explore your needs. Combining this understanding with our own experience and knowledge, we deliver effective and measurable results. Every one of our clients is unique and we work with you on technical, eCommerce, product, digital marketing and brand strategies. Or you might have this covered already so we can cater to any ongoing needs and requirements. It doesn’t matter how large or small your project is we can deliver your project effectively. This space has exploded in the last 10 years and you have to have an online presence. Your website is the foundation of your marketing strategy and you have to make sure you get this right. Unfortunately not every business has a large marketing budget. We cater for any budget, combining our skills so you get the most out of your web site. From brochures, banners and stationary to document templates, PowerPoint presentations and digital signatures, our graphic designers can use their creative flair to communicate your brand in any medium. Our online marketing experts will get you in top ranking in Google, build traffic, increase sales or implement social media design. Webflow Design services all types of business in Brisbane and the Gold Coast. We class ourselves as a creative digital agency; our energetic and passionate team brings a diverse range of skills allowing us to offer digital strategy, creative design, website development, and online marketing services to all our clients.